Injuries, aches and pains throughout our bodies can cause discomfort and frustration. It is important to take care of the problem, rather than letting the problem control us. When an osteopath evaluates your problem, we ask ourselves: How did the injury occur, and what may have been damaged in the process? What changes has the body undertaken and what is preventing it from returning to normal physical health? Osteopathy is a form of manual therapy that focuses on the total body adjustment. To understand osteopathy, it is a study of the body’s anatomy, physiology and function. 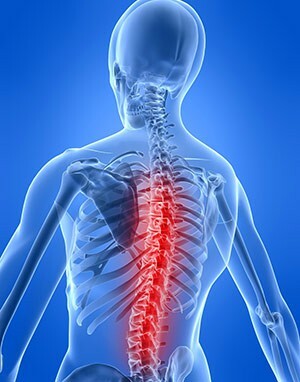 Osteopaths specialise in the diagnosis, management, treatment and prevention of musculoskeletal and other related disorders.